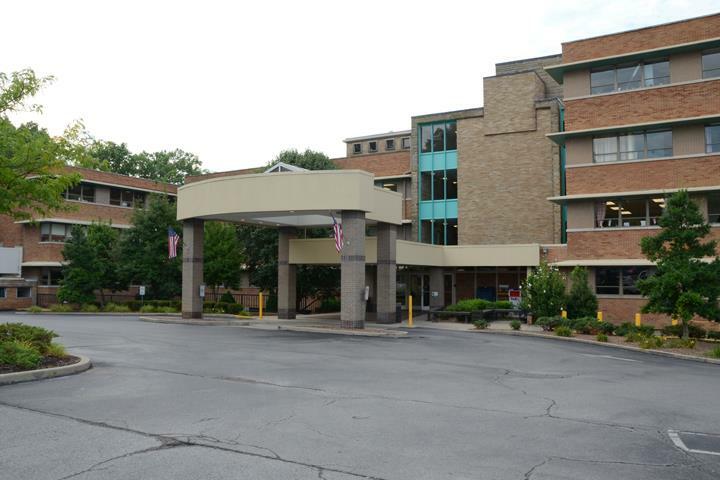 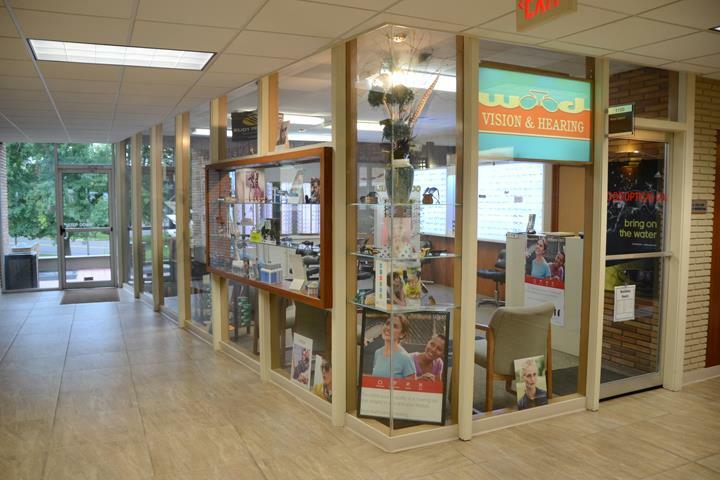 Wood Vision & Hearing, in Louisville, KY, is the area's leading optical specialist serving Jefferson, Floyd and surrounding Counties since 1965. 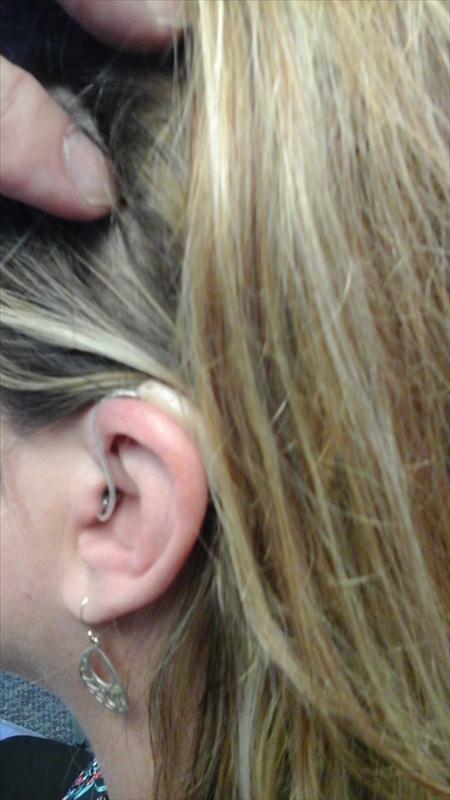 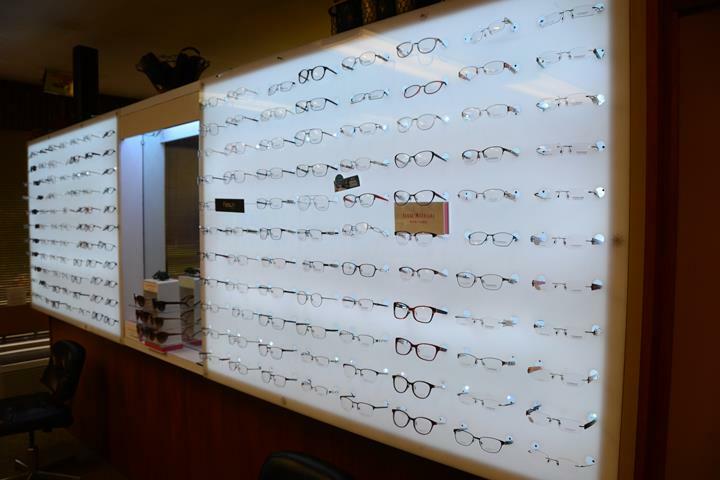 We offer custom eye wear, dispensing of eye glasses, testing and fitting of hearing aids and more. 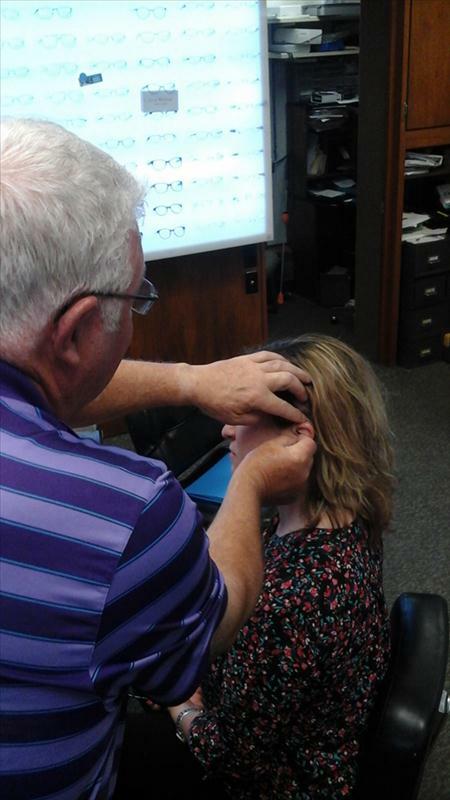 For all your optical needs, contact Wood Vision & Hearing, in Louisville. 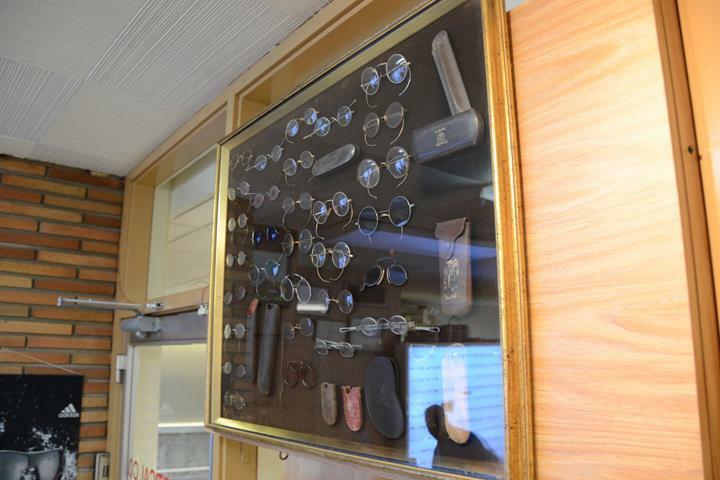 Established in 1965. 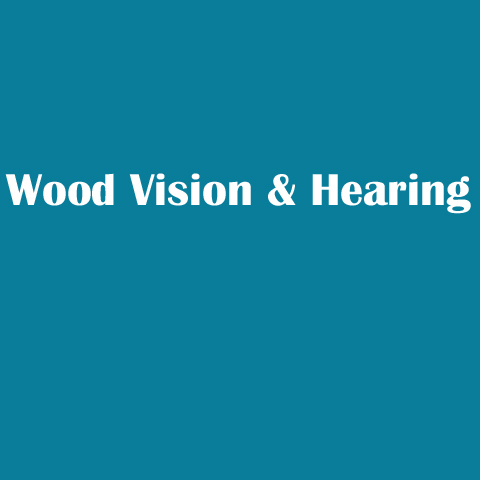 Wood Vision & Hearing is proud to serve our local area which includes Jefferson, Floyd and Bullitt Counties. 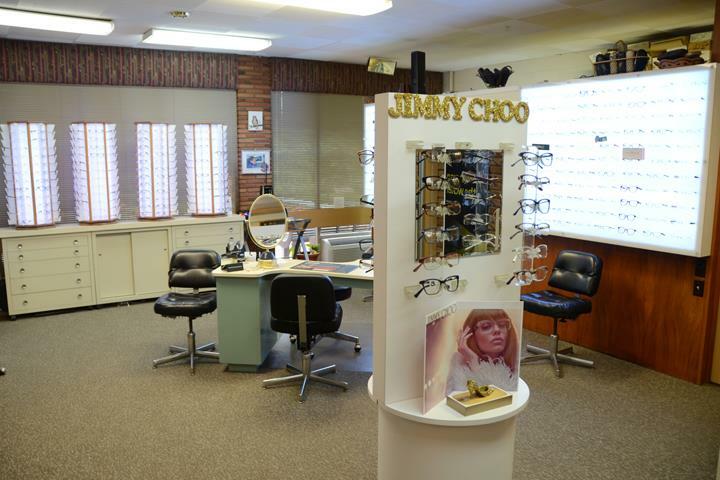 We specialize in Custom Eyewear, Dispensing Eye Glasses, Testing and Fitting of Hearing Aids, and Over 52 Years In Business since 1965.